Mexican officials are investigating the recent deaths of more than 100 endangered sea turtles in a sanctuary in the south of the country, the government said on Saturday. [post_ads]They comprised 102 olive ridley turtles, six hawksbill, and five belonged to the green turtle species, PROFEPA said. 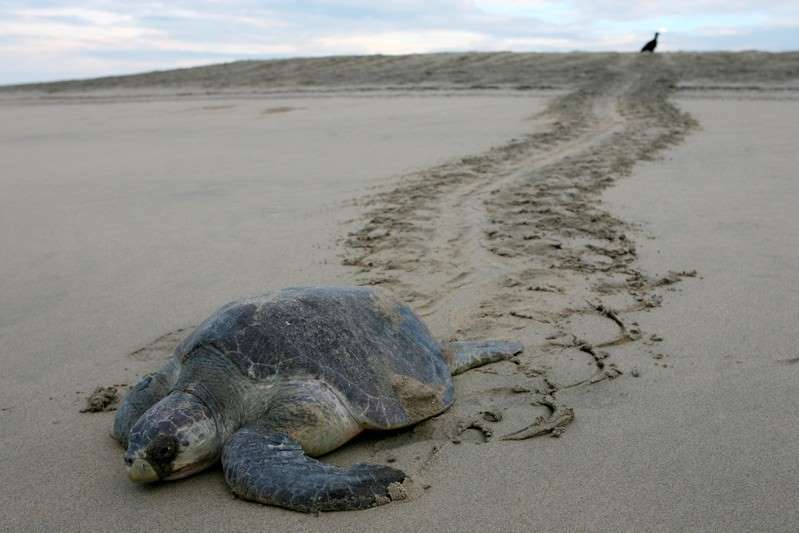 The dead turtles were discovered in different parts of the sanctuary across some 30 kilometers (19 miles) of beaches.